An online-based membership program that makes your yoga habit easier and more effective. About eight years ago, we came to a point that felt frustrating, especially when climbing overhanging boulder problems, but also when doing rope-climbing outside. After pausing for a while, we almost always felt like the strength was gone quickly, the body incredibly stiff, and that we were able to climb only the simplest boulder problems and routes. How can I stay in shape? ... even if I do not keep climbing all the time?" we asked ourselves. Which poses will I do now? How long will I stay in the pose? Which poses can be combined into a sequence to maximize the benefits? How can I increase the effect? That's how we found online yoga. Since then, we've found online yoga to be one of the best ways to strengthen the body and the mind consistently. 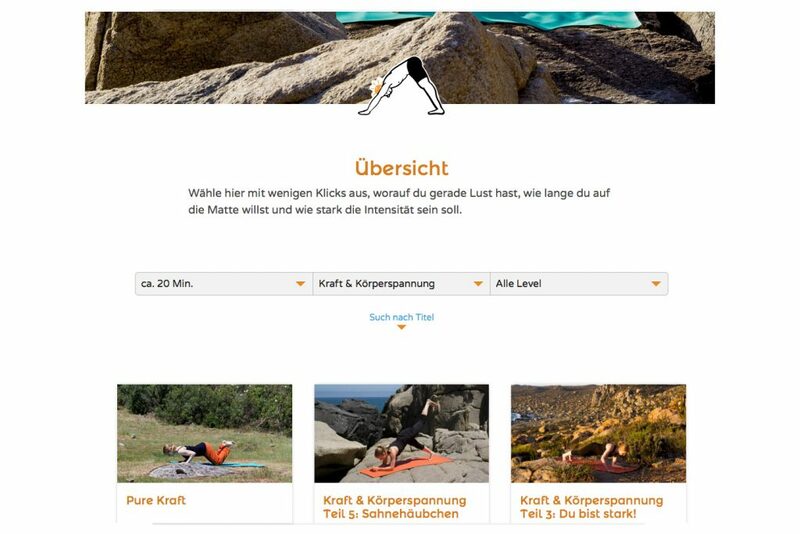 That's why we developed our online-based membership program "Fit4Climbing" which includes specific yoga videos for climbers. There, we combined our experiences as climbers and the entire knowledge from yoga teacher trainings with the goal to make yoga more accessible for climbers. If you want to improve your strength, flexibility, and ability to recover faster, Fit4Climbing can help you make your yoga habit at home easier and more effective. For some climbers, stabilizing the shoulders and flexibility might be most relevant. For others, it's maybe more about the balance between strength and active recovery. And other climbers might want to train their mind. Fit4Climbing is a holistic approach to give your body what it needs most to reduce the risk of injury and to climb with strength and ease. We want to give you a framework to make it easier to follow through and stick with your yoga habit even if life gets busy. Fit4Climbing gives you a structure that simplifies your yoga habit at home. There are online courses and video classes with different duration, difficulty and focus. Online courses take several days or weeks. They include video classes that help you systematically work on a certain focus. In case you need something specific at the moment, like for instance stress release, you can quickly find a single video class in the library that best suits your needs and schedule. 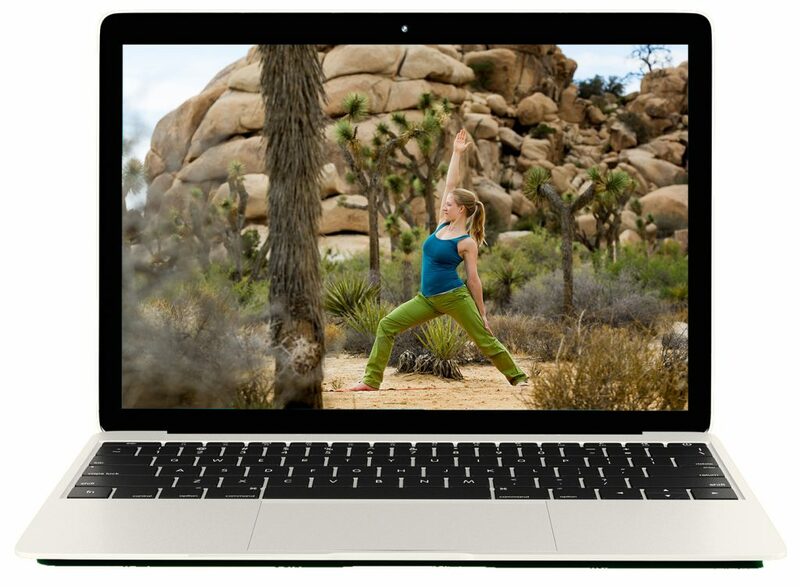 Yoga videos in Full HD quality, tested and focused on the needs of climbers. Focus: endurance, strength, flexibility, legs / hips, back / shoulders, balance, mental strength, concentration, regeneration. That means a lot of choice for you to make your yoga habit holistic. 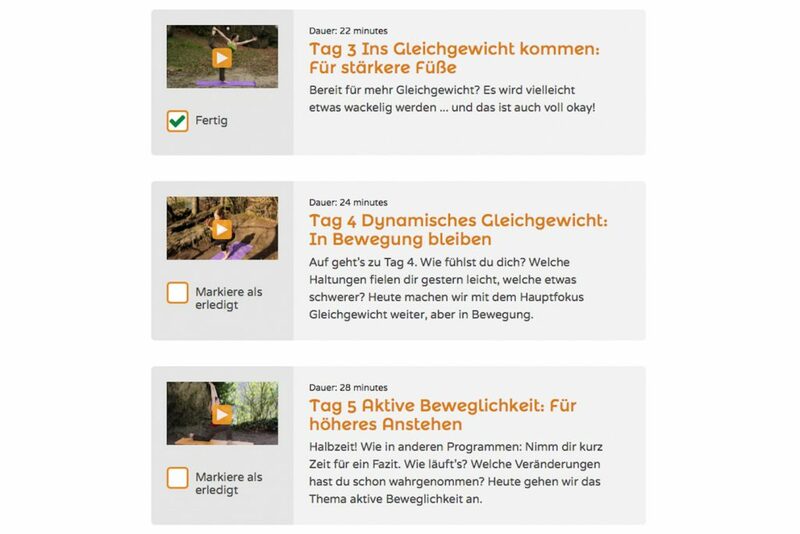 That means for you that you can organize classes in different playlists, for example workouts in the morning. This means that you will get answers quickly if you have technical issues or questions about the content. We believe that it's important for the subconscious mind to celebrate small successes. If you feel like a small motivation from the outside would help, you can mark finished classes for your success statistics. 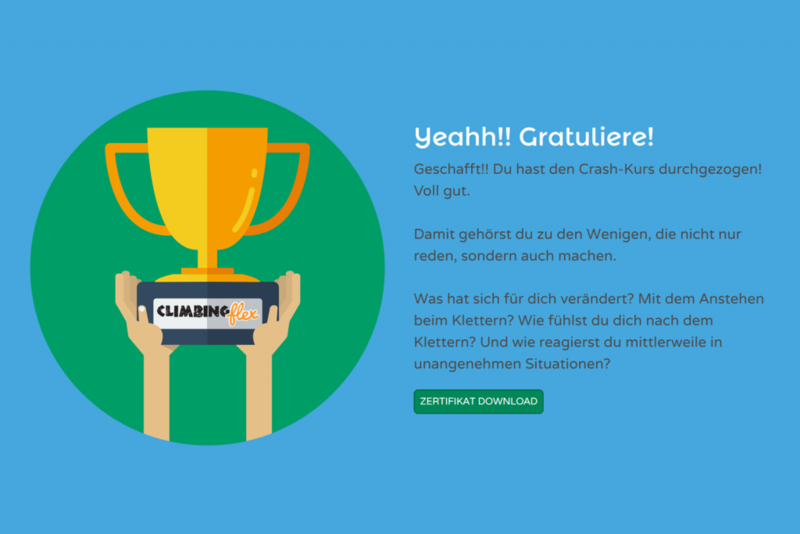 A certificate after the free challenge. 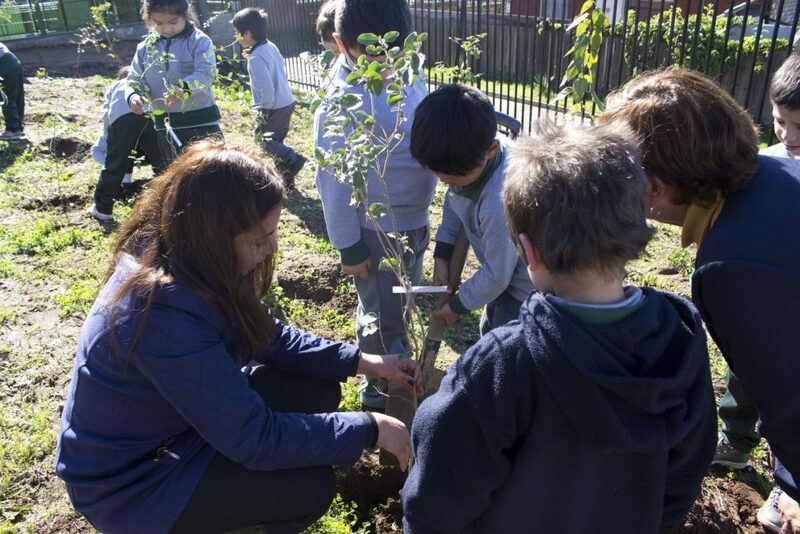 We dedicate a small tree to you, which we planted with Chilean schoolchildren at their school. Your tree symbolizes what you want to cultivate on the yoga mat. After logging in, you can enter your focus in a field and get a symbolic certificate with the details of your tree and what your tree stands for. The school of Valle de Narau, Chile, is one of the schools where we sponsored an event of learning more about nature and planting trees at their school. Click the button with an option to join the membership. In the next step, you'll be asked to enter your data in a form.